A great compliment to the "ZONED IN" book is my Success Builder Program (only $19 more)! These are the very same tools that I use with elite college athletes, Olympians, and senior-level business leaders. It's very simple... it won't take a lot of time... and it's going to help you get to the next level of your personal Olympics or whatever is important to you. The Success Builder Program helps you “develop” your future, so you get a better sense of control over your life and you will make better decisions on the way. So if you ever find yourself feeling lost in life, you can just look into your Success Builder worksheet and remind yourself where you want to go. 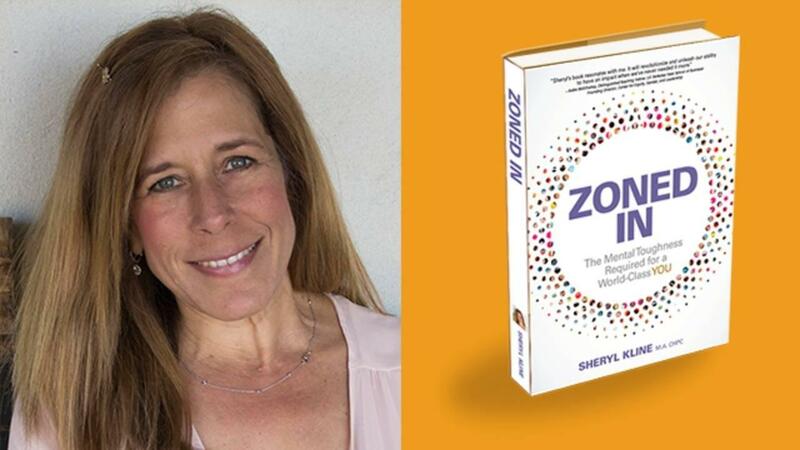 "ZONED-IN™" Book is Now Available! Order my hard cover book ZONED-IN: The Mental Toughness Required for a World-Class YOU today! Get crystal clear on what you want, discover why you care so deeply, and design a custom plan to help you get there. Understand how to manage your thoughts and emotions in high-pressure situations. Know how to be accountable for your success. Understand how to set effective objectives and make steady progress. Discover how to manage your internal voice and be able to Think2Win. Become more proficient even when you are unable to physically practice.